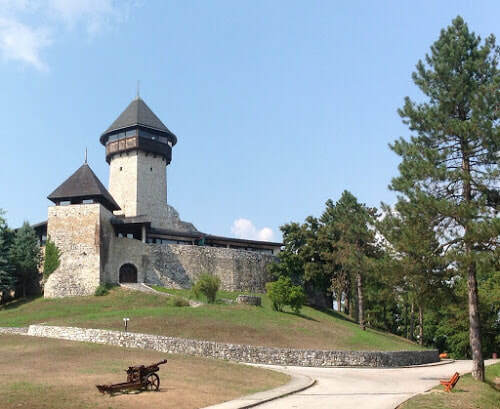 Croatia has a large number of sites of historical interest and deserves several trips to cover them all. One of my favourite countries in the Balkans - I even went there on my honeymoon! 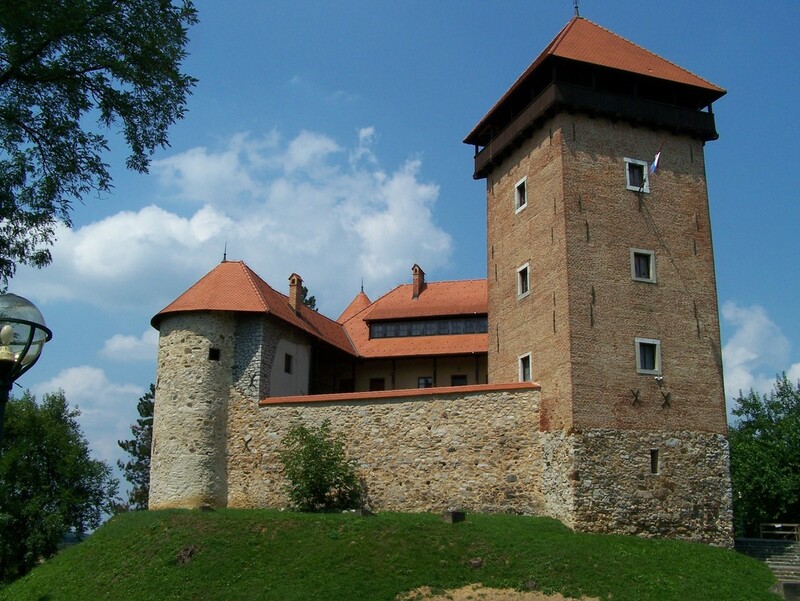 Below we cover inland Croatia - Zagreb and the military border. Then we travel the long coastline from Istria to the Dalmatian coast down to Dubrovnik. Not forgetting the Uskoks of Senj and the stunning island of Vis. 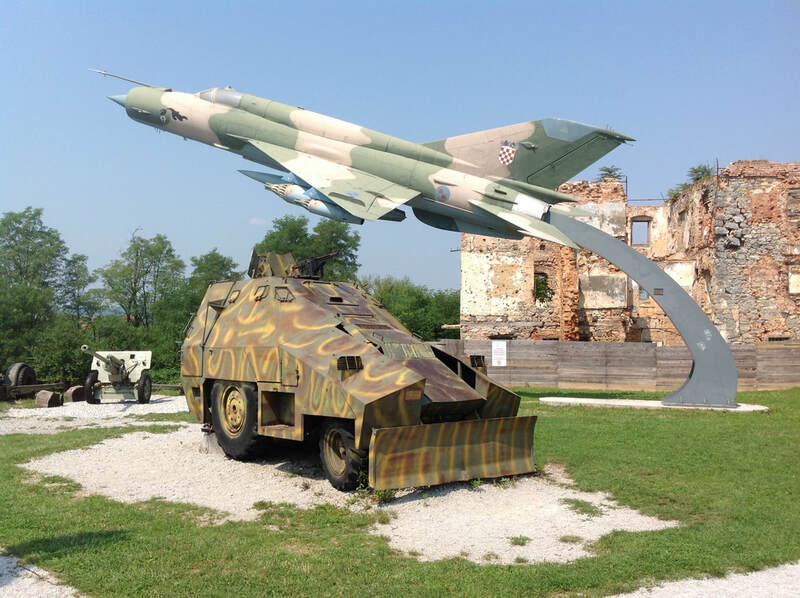 There is no dedicated military museum and on my last visit the Croatian Historical Museum was closed for renovation. No indication of this on any official website. - fortunately I was not making a special visit! The museum does have collections of arms and armour and should be worth a visit when open. 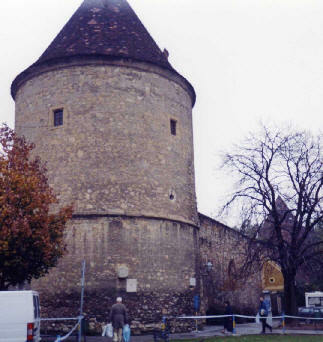 It can be found in the medieval Gradec quarter of the city near the parliament building. The nearby St Mark's church with its tiled roof depicting a medieval coat of arms is worth seeing. 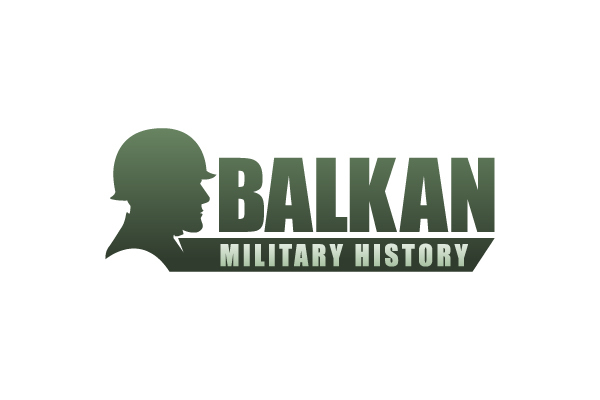 The Military Frontier that used to cover most of Croatia and northern Bosnia, separating the Hapsburg and Ottoman empires, is rich in history. For around three hundred years militias on both sides faced each other and conducted a small war in between the formal conflicts. The troops were variously labelled Hajduks, Vojnuks, Martelosi or Grenzer. 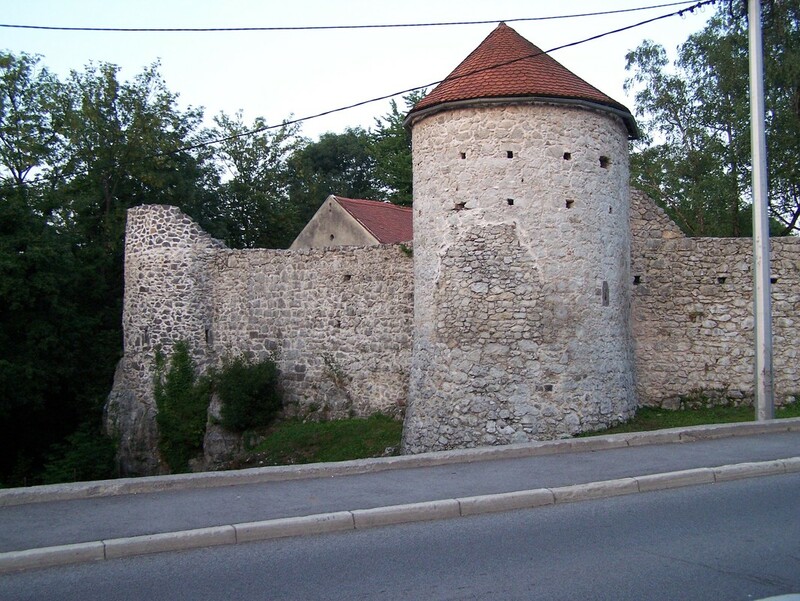 It was more formalised on the Croatian side where the Grenzer settlers had special privileges and restrictions to provide a defensive buffer. Later they also provided useful regiments for wars away from the border. 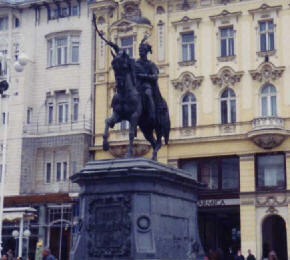 It was also a more recent scene of conflict between Croat and Serb forces in what the Croat's call the Homeland War.